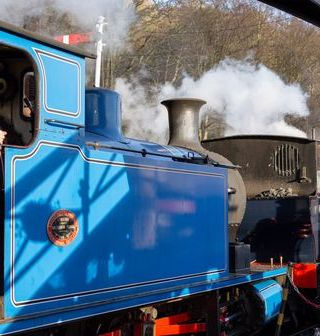 Image Courtesy of Richard Crew RHC Media. 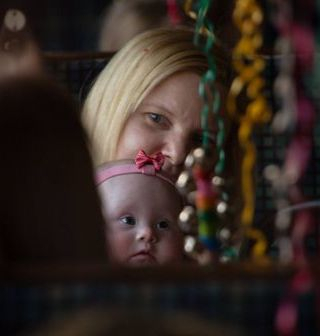 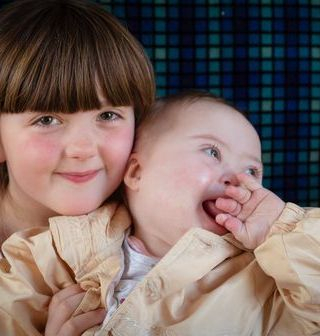 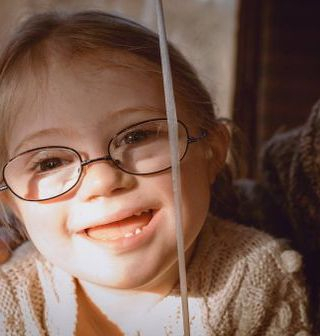 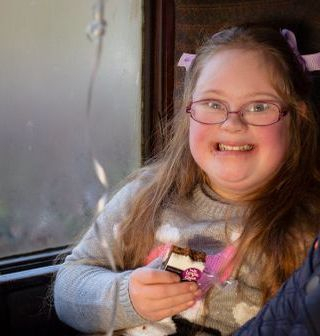 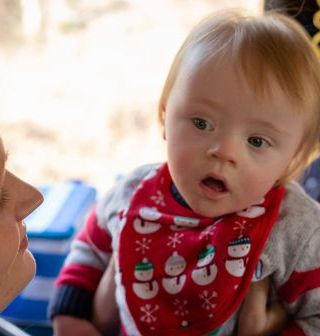 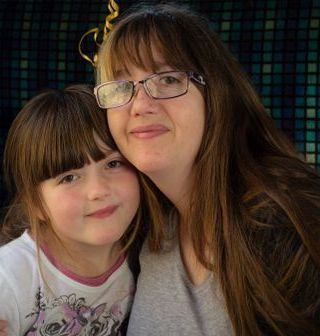 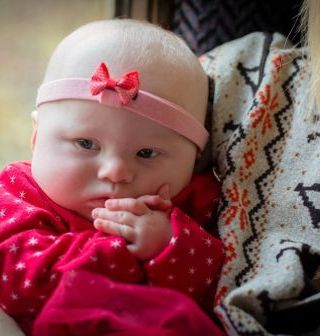 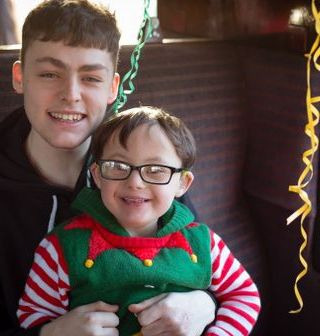 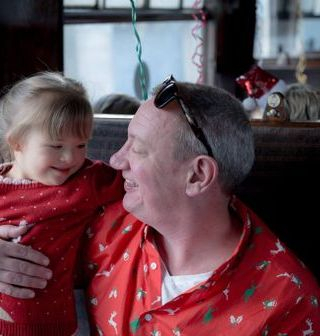 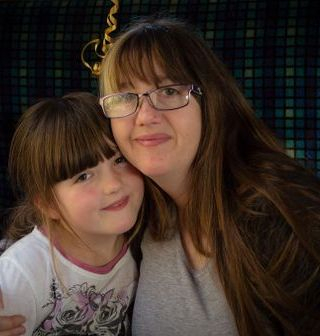 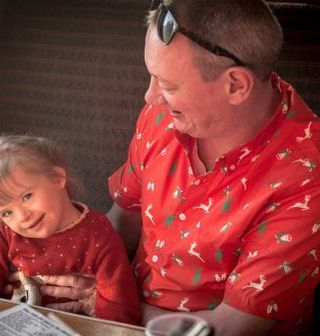 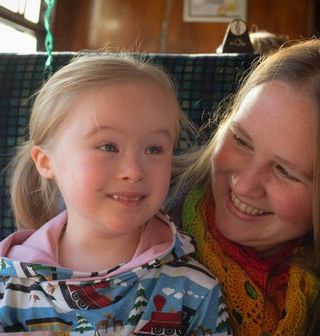 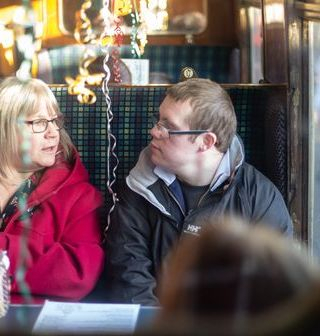 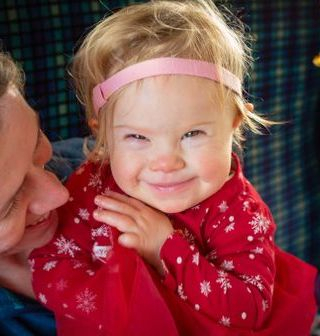 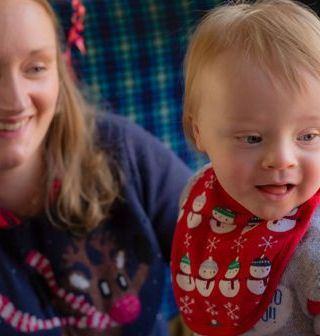 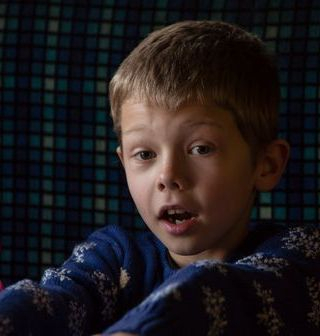 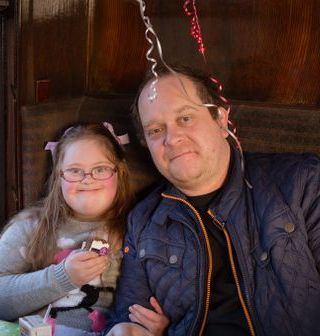 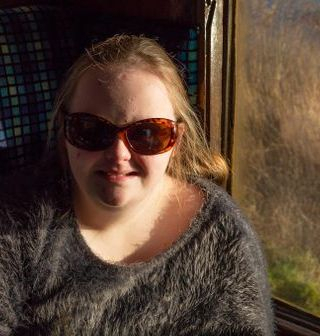 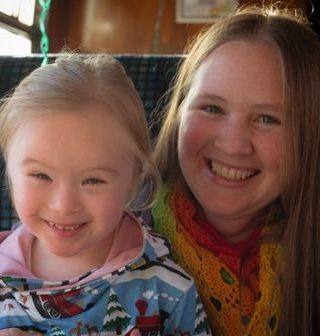 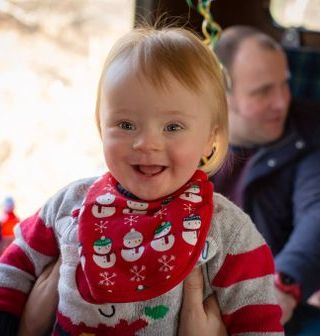 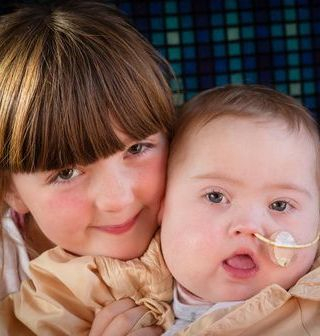 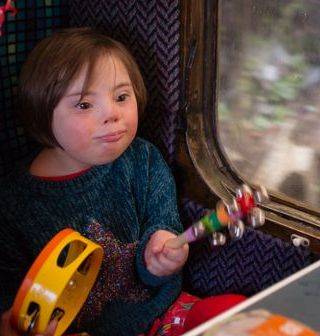 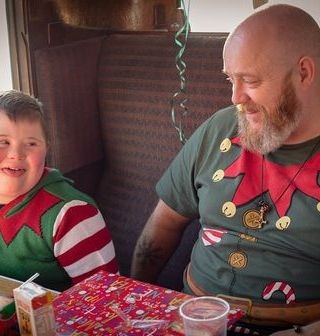 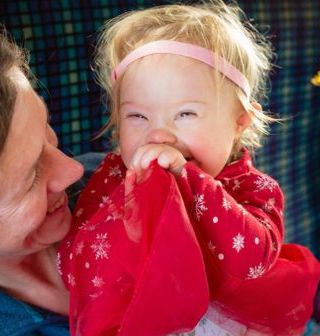 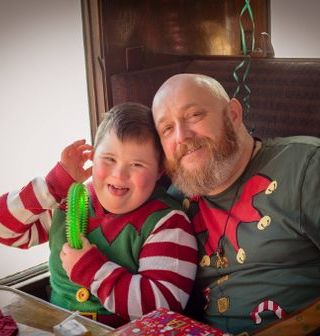 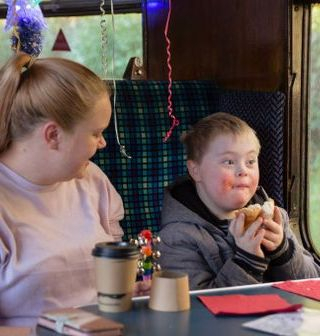 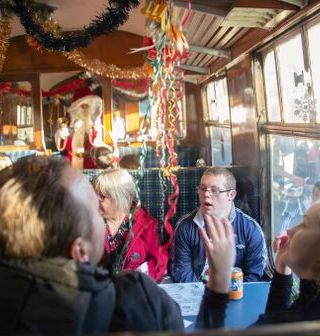 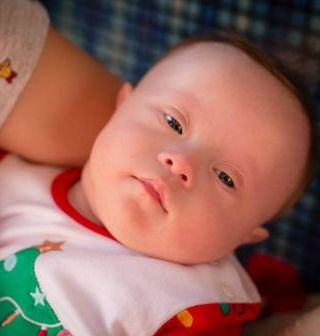 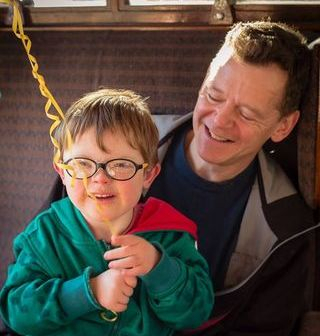 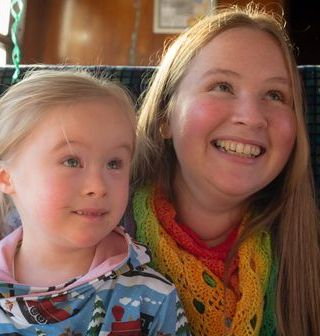 Cumbria Down's Syndrome Support group celebrated Christmas a little differently this year. 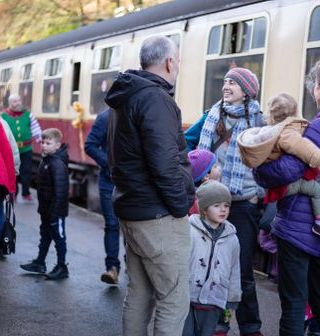 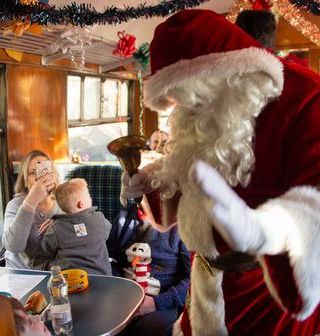 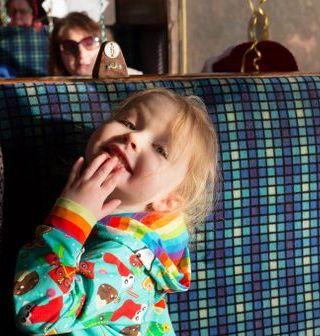 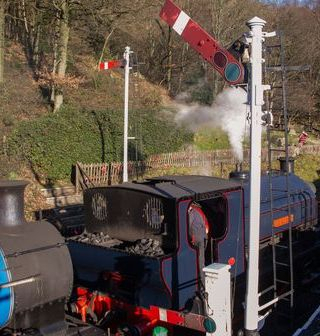 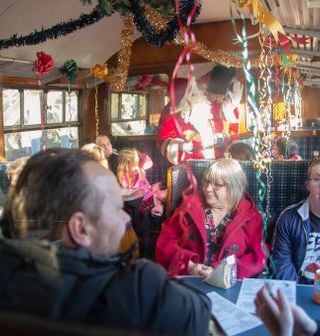 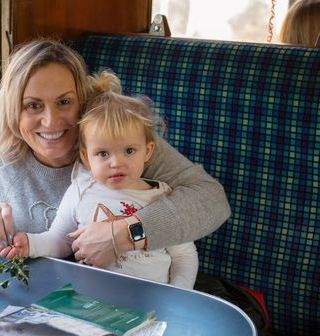 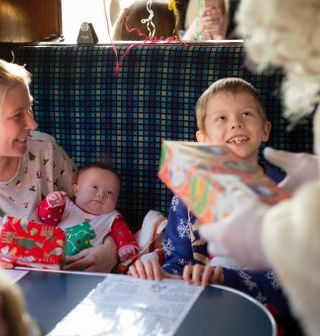 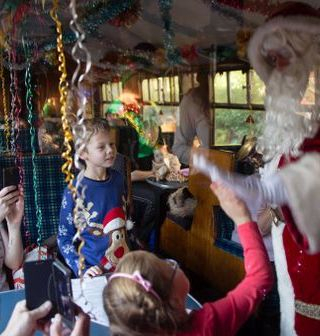 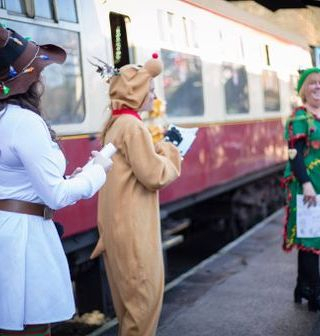 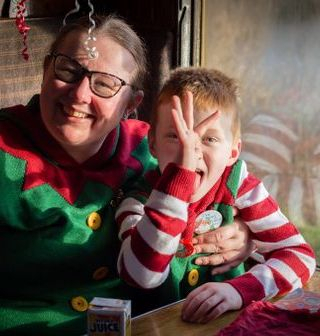 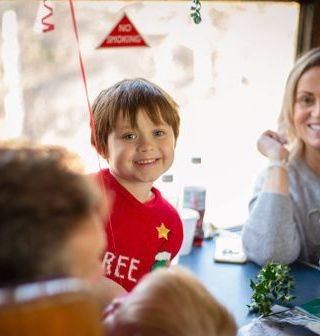 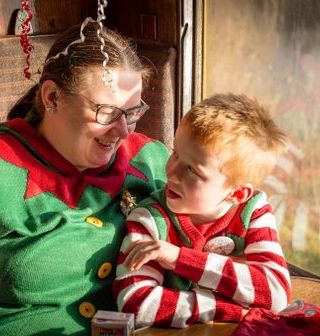 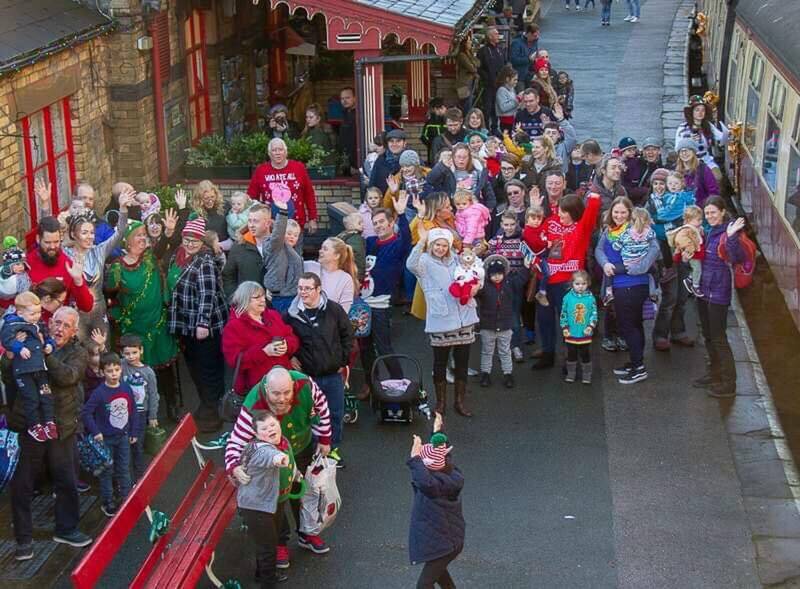 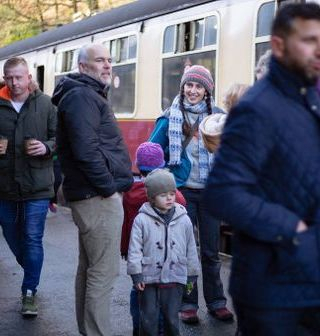 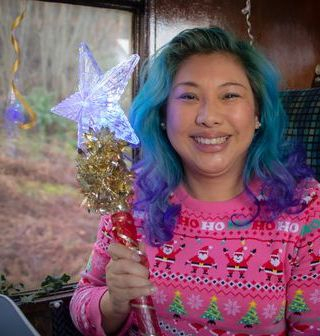 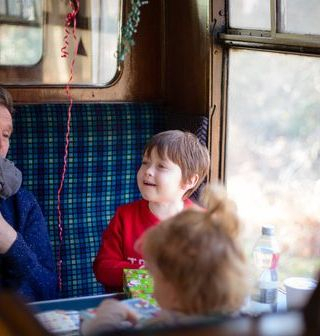 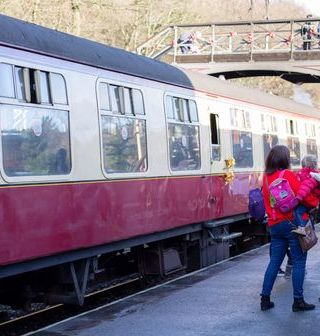 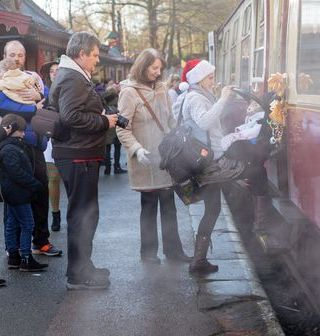 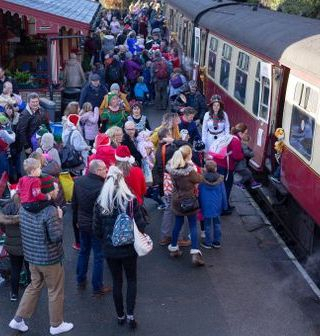 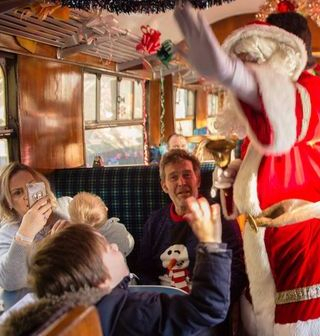 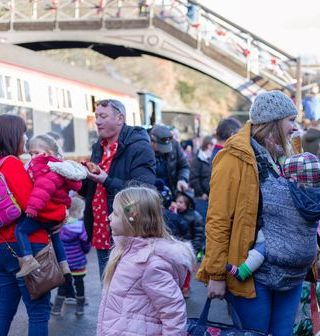 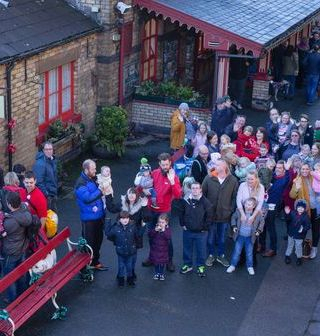 On a cool bright Sunday morning 22 of our families set off to Haverthwaite where the Santa Express was waiting to take all 94 people on a Magical, Festive journey. 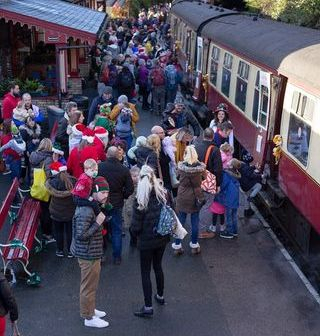 Filling almost two carriages the group got on board full of expectation, they had heard Father Christmas was coming aboard! 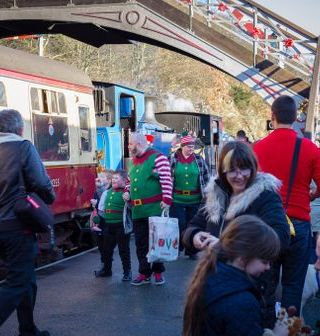 Sure enough, amongst the elves, fairies and other helpers, was Santa. 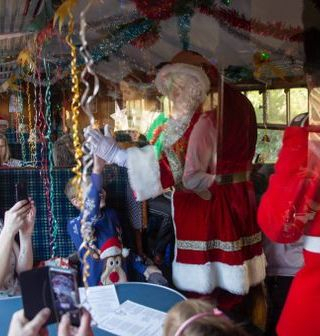 Stopping to greet each child, the amazement and joy on each and every face was a wonder to behold. 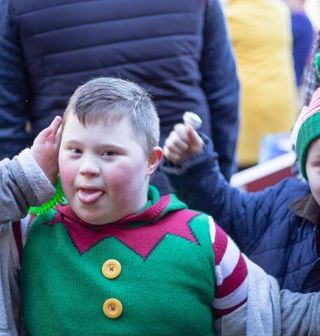 There was music and fun to be had before Santa came back to give everybody a gift, each gift was different and again the carraiges were filled with joy and laughter...perhaps fuelled by the parents having been given a tot of Port and a mince pie at this point. 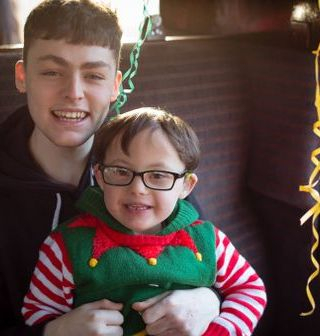 We can't thank the staff at Lakeside and Haverthwaite enough for giving our Group such wonderful memories! 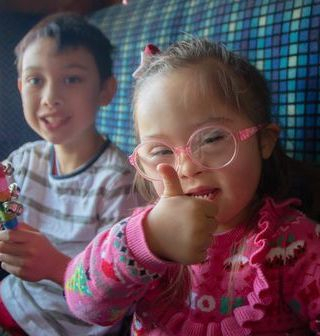 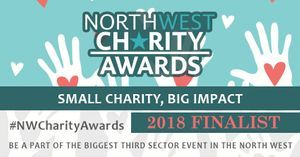 This wouldn't have been possible without the kind donations and Fundraising efforts of everybody through out the year! 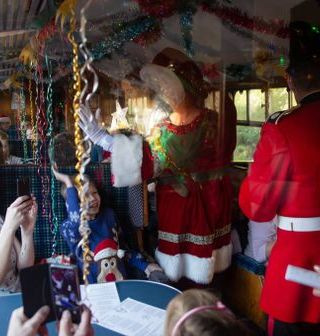 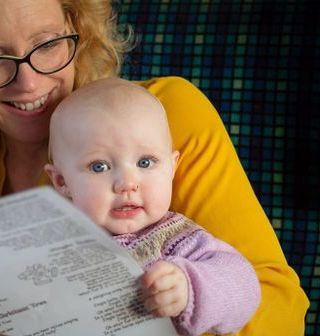 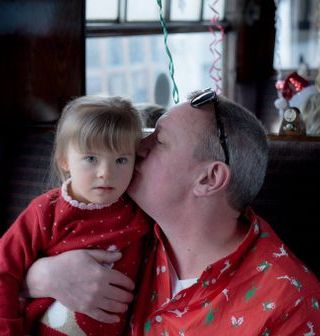 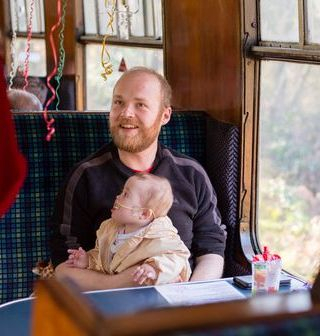 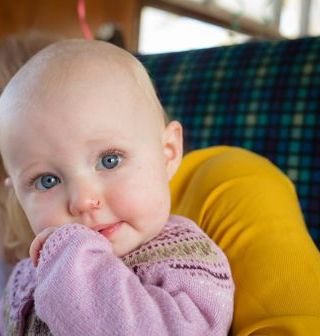 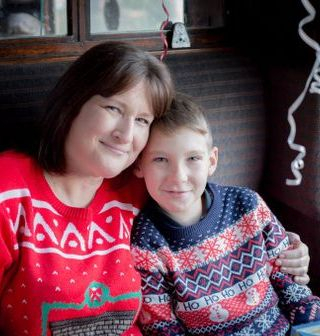 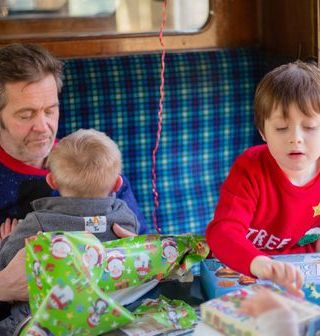 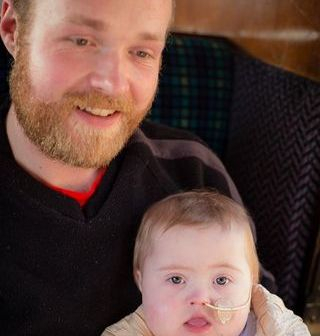 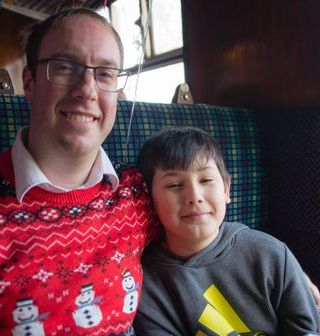 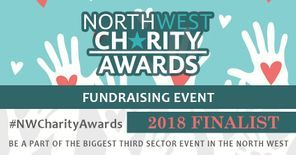 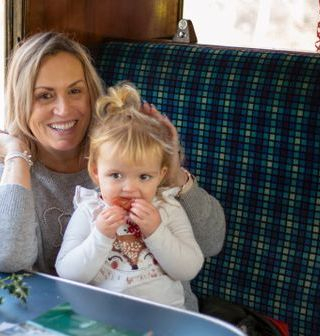 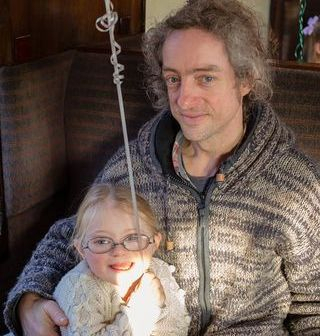 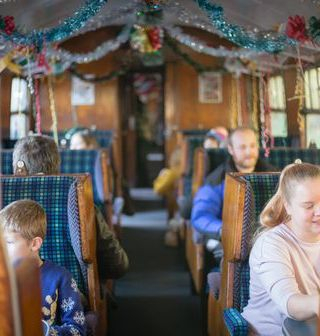 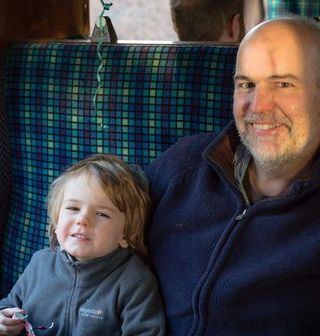 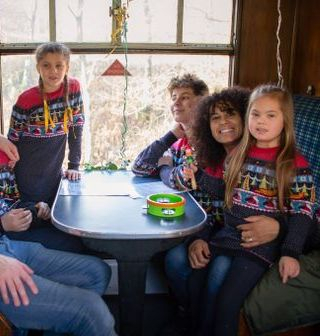 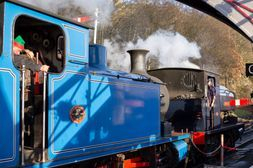 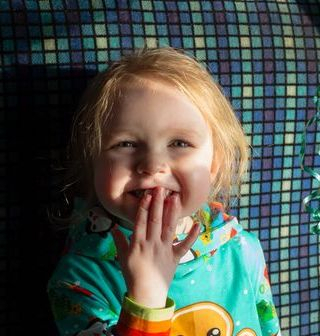 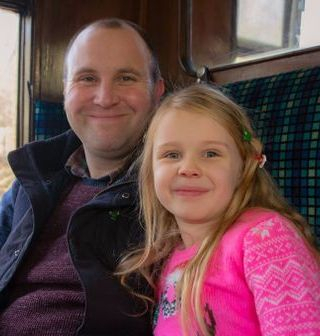 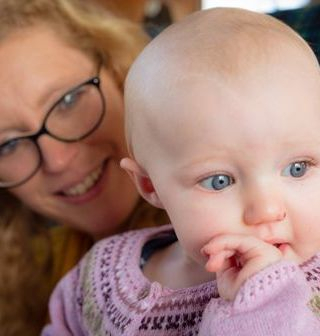 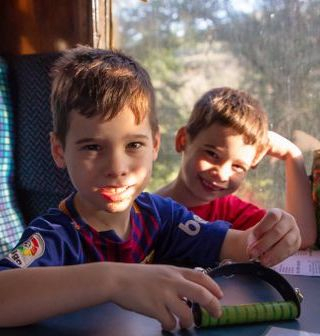 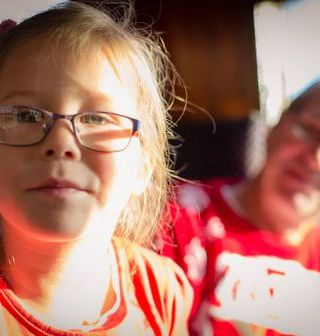 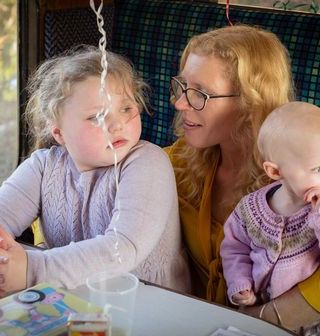 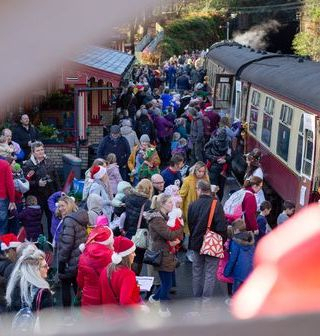 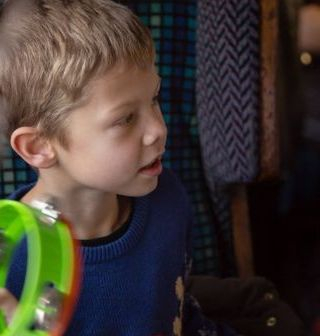 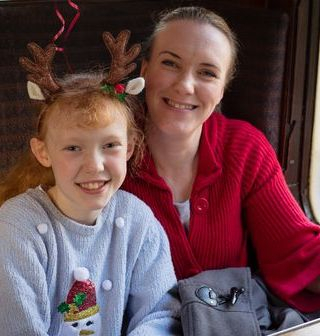 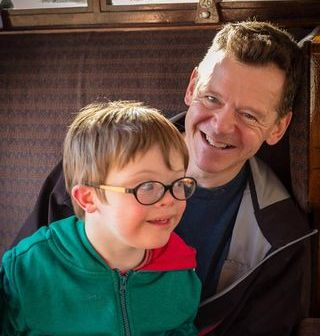 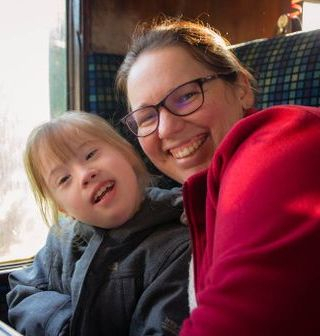 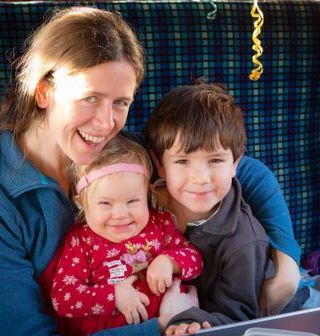 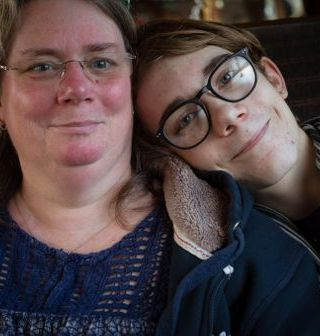 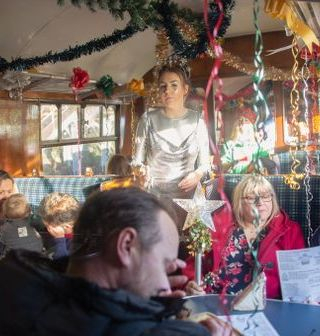 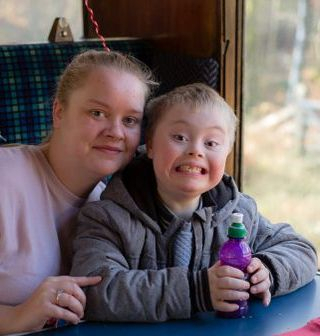 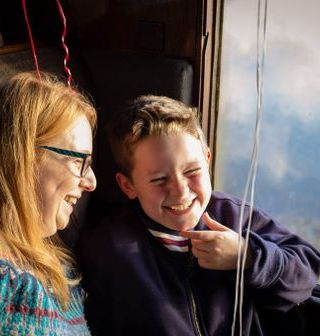 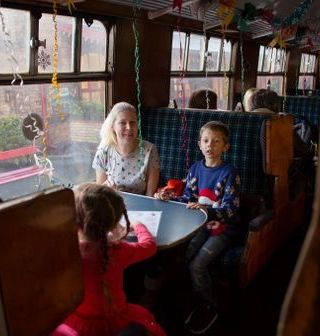 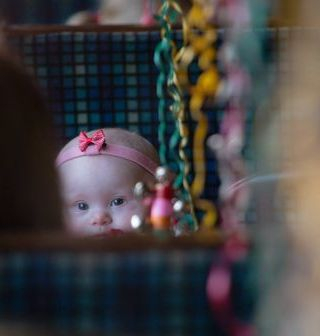 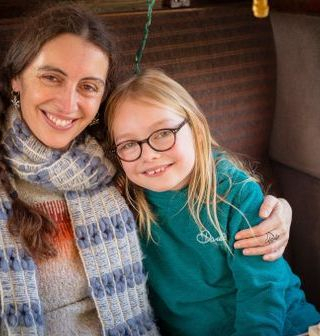 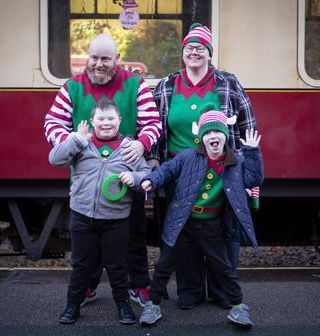 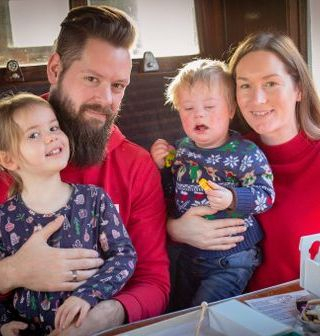 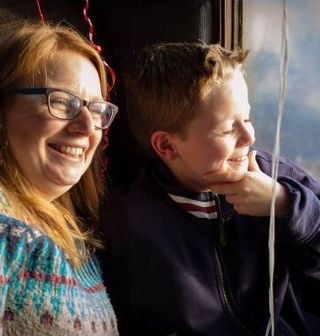 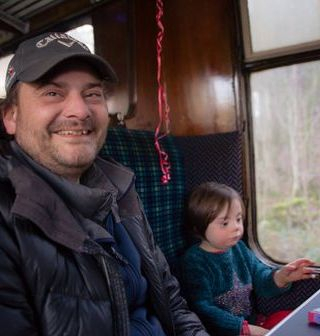 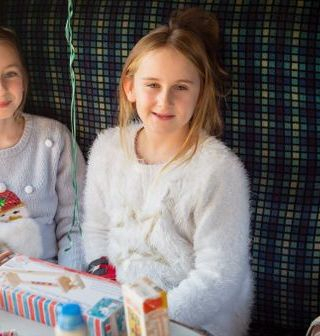 Special thank's to Richard Crew of RHC Media for suppling us with the group image, above and to JPW, SEN photographer for taking images of each family on the train to remember the day.